Whether it is used strictly for development or integrated into the performance evaluation process, 360 degree feedback offers employees and leaders insight into the ways they can improve their impact on the company. 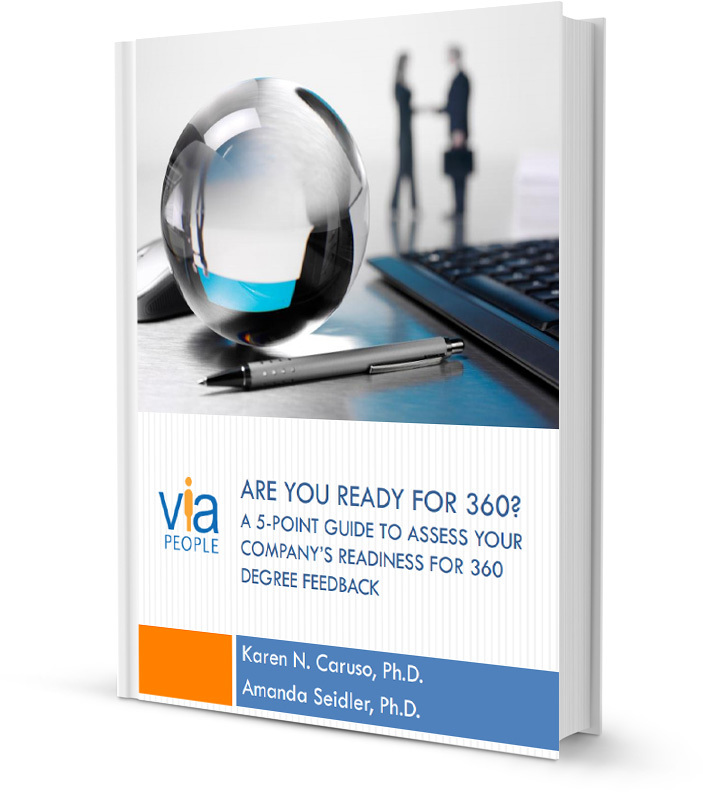 Our eBook, Are You Ready for 360? outlines five important readiness factors to consider when planning to implement a 360 degree feedback process. Applying the tips and suggestions from our team of Industrial Organizational psychologists.